At around 6am, a group of men was seen taking photos of and asking information regarding National Artist Bienvenido Lumbera’s house in a subdivision in Quezon City. One of them was approached and apprehended by subdivision security officers. His companions fled as the man was being questioned. 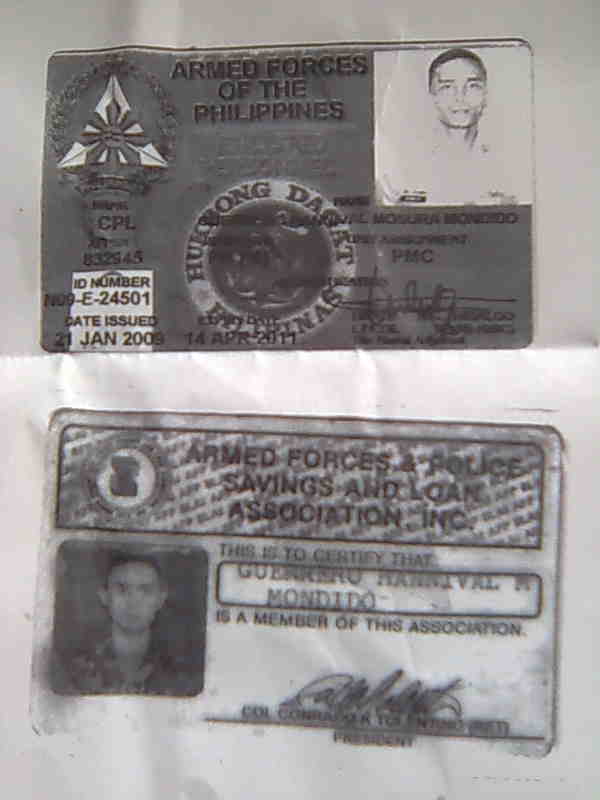 The man was found to be an enlisted AFP intelligence personnel and upon inspection of his military ID was identified as Corporal Guerrero Hannival Mosura Mondido of the Marines. As of this writing, the man is being held for questioning by subdivision security officials and is set to be turned over to the police. A critic of the President Arroyo, Lumbera recently joined other National Artists in assailing Malacanang intervention in the National Artist awards. He is presently a convenor of Concerned Artists of the Philippines and chairperson of ACT Teachers’ Partylist. 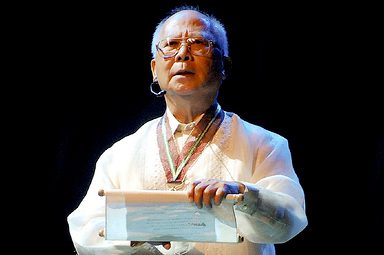 In 1993, Lumbera won the Ramon Magsaysay Award for Journalism, Literature and Creative Communication Arts. Partylist congressmen will raise the issue in today’s House appropriations committee hearings which will tackle the budget of the Department of National Defense. The State has the duty not only to respect and uphold the rights of the people but also to make sure that these rights are provided to all of us. That is why the Bill of Rights was crafted by the State and ratified by the people to protect the people from excesses and abuses not only by the government but from criminals, dissidents, terrorists and extremists as well, including violations of the right to privacy, free movement and freedom from interference and harassment by criminals, dissidents, terrorists and extrimists. I guess Lumbera has not been dubbed as an enemy of the State. I pray to God that he will not. There’s a lot of Government agencies where we can seek help when our rights are violated such as the CHR, the Courts, etc. The CIDG is one option.